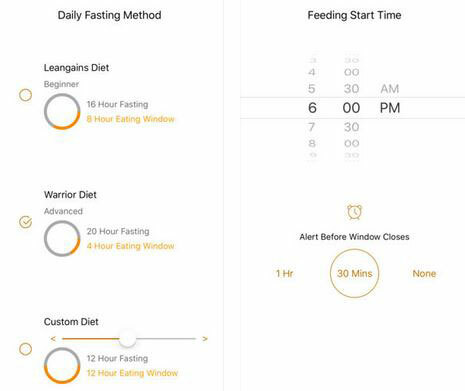 Daily Fast: an intermittent fasting timer for Leangains and the Warrior Diet. 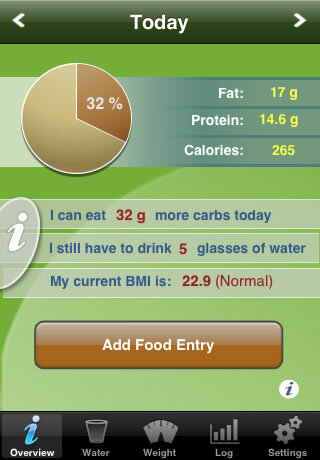 Simply enter your fasting plant and eating window, and this app does the rest. 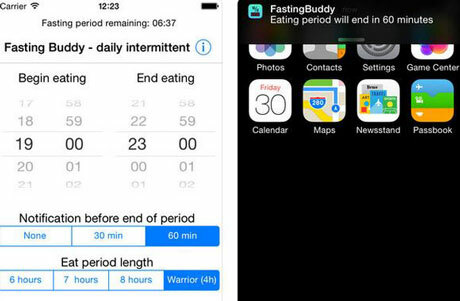 Fasting Buddy: another app that keeps track of your intermittent fasting sessions. It notifies you when eating periods begin and end. 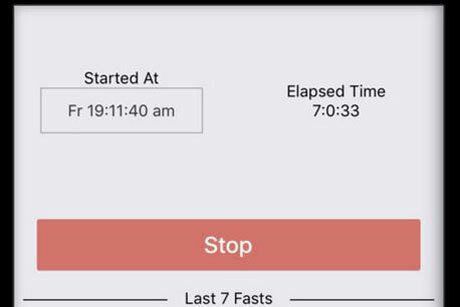 You can set the length of the eating period and the start/end time. 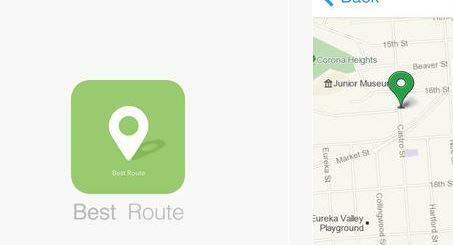 FastHabit: helps you stay on the right track with your fast. 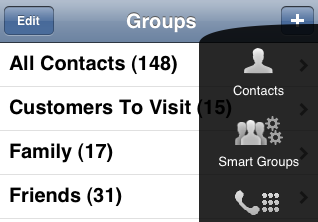 Lets you choose how many hours you want to fast, stop/restart at any time, and manually edit them. It provides you with weekly views of your progress. 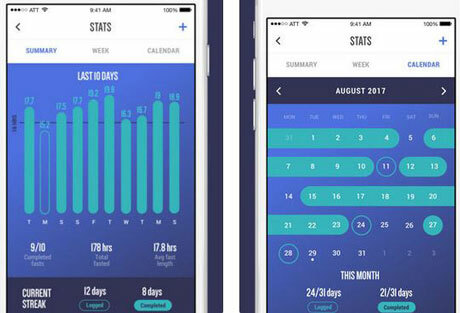 Vora: a cloud-based fast tracker that supports 3-day, partial, Leangains, 5:2, and other fasting plans. 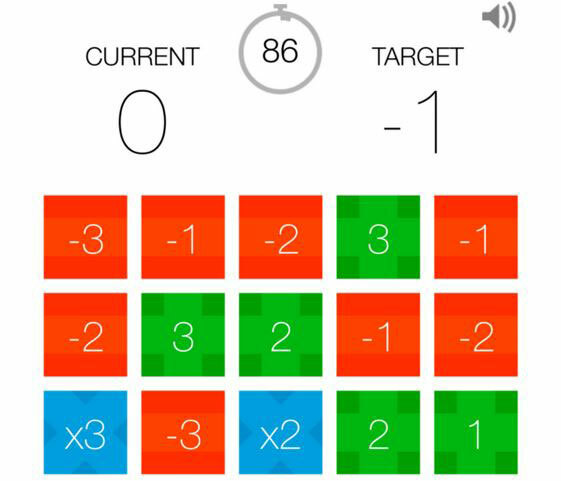 It puts your last 7 fast on a chart to help you easily monitory our progress. Have you found more useful Warrior Diet trackers? Please share them here.